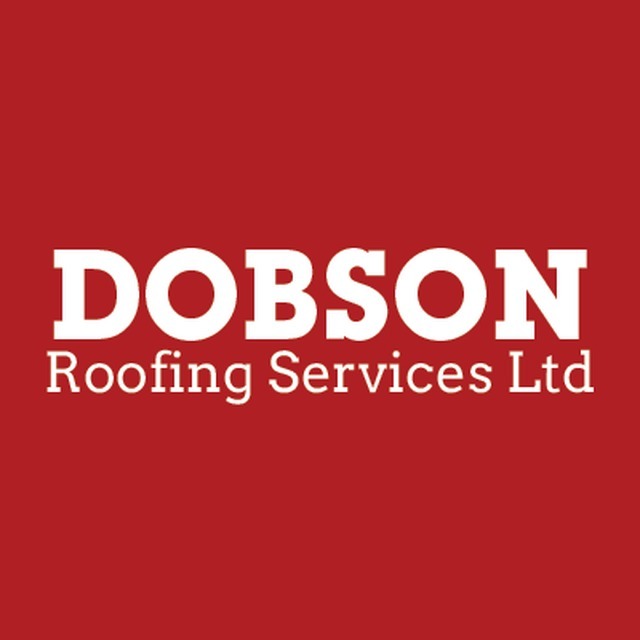 Dobson Roofing Services Ltd, roofing contractor, listed under "Roofing Contractors" category, is located at 109-111 Chesterfield Road Dronfield Derbyshire, S18 2XE, United Kingdom and can be reached by (01246) 411088 phone number. Dobson Roofing Services Ltd has currently 0 reviews. Browse all Roofing Contractors in Dronfield Derbyshire.